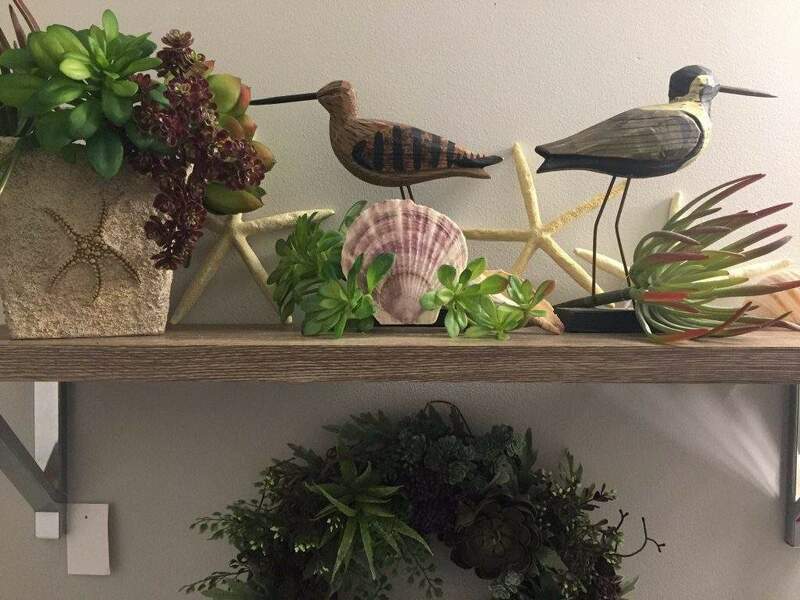 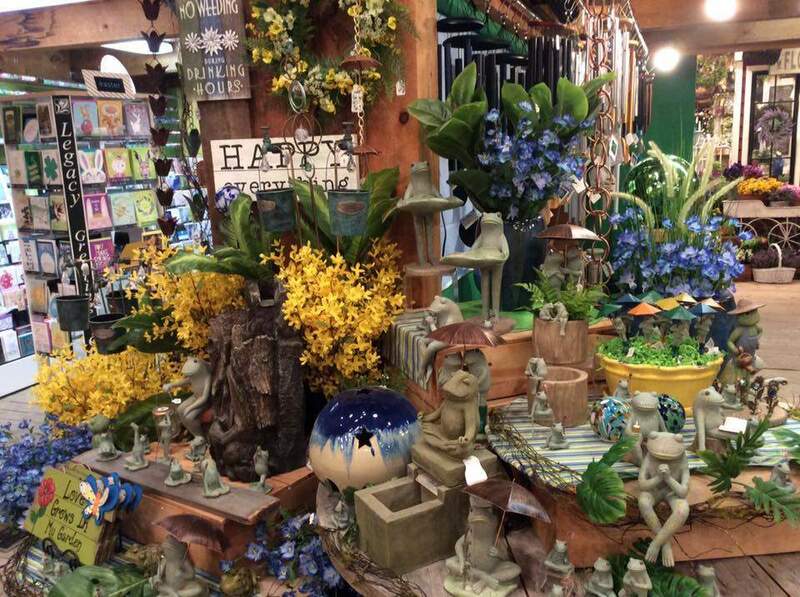 Visit our gift room that is always decorated with home decor items and florals. 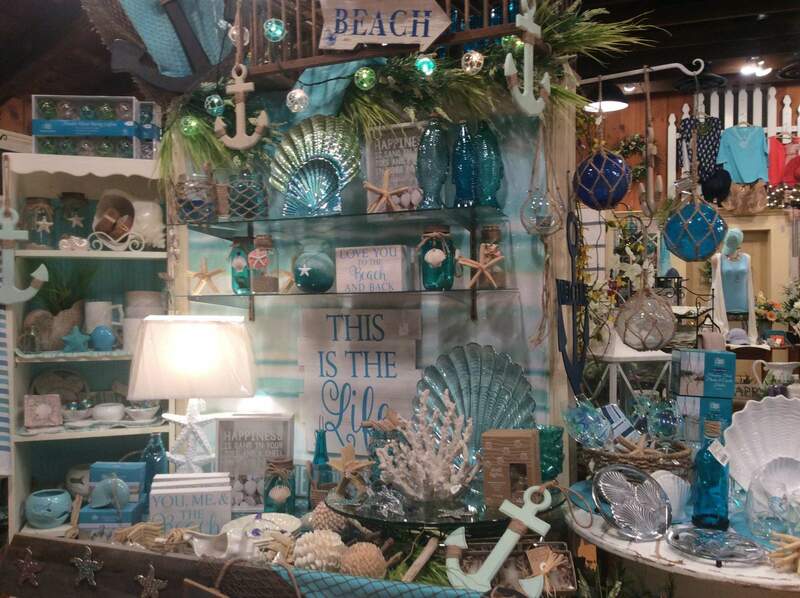 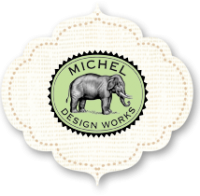 Our selection includes mirrors, clocks, candles, candle accessories, linens, pillows, signs and seasonal items. 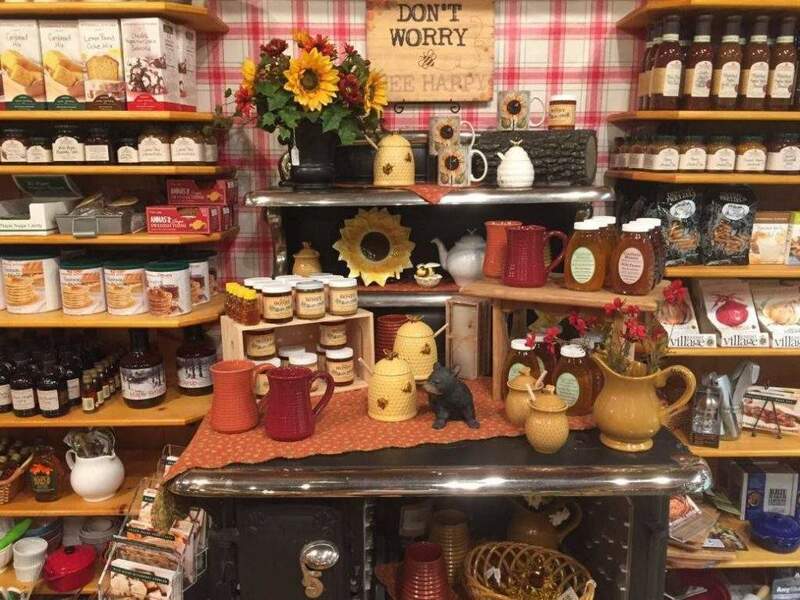 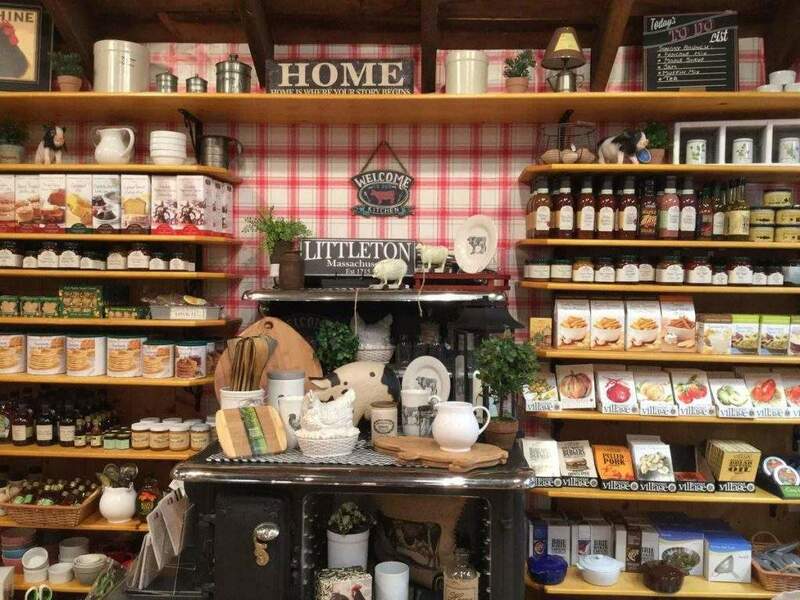 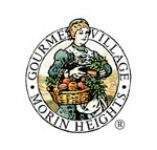 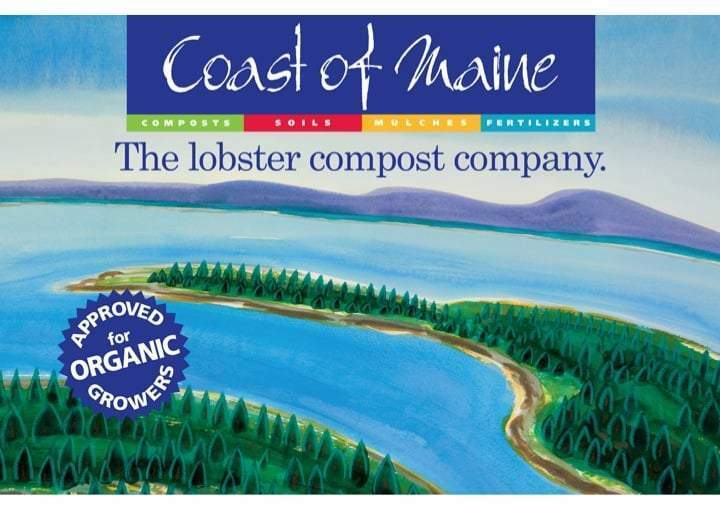 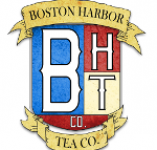 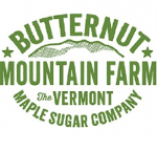 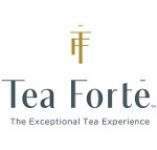 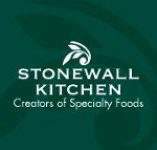 Candy, Maple Syrup, Maple Candy, Tea, Jams, Honey, Grill Sauces and other specialty food items are available from Stonewall Kitchens, Butternut Mountain,Tea Forte, Boston Harbor Tea, New England Honey, Gourmet Village. 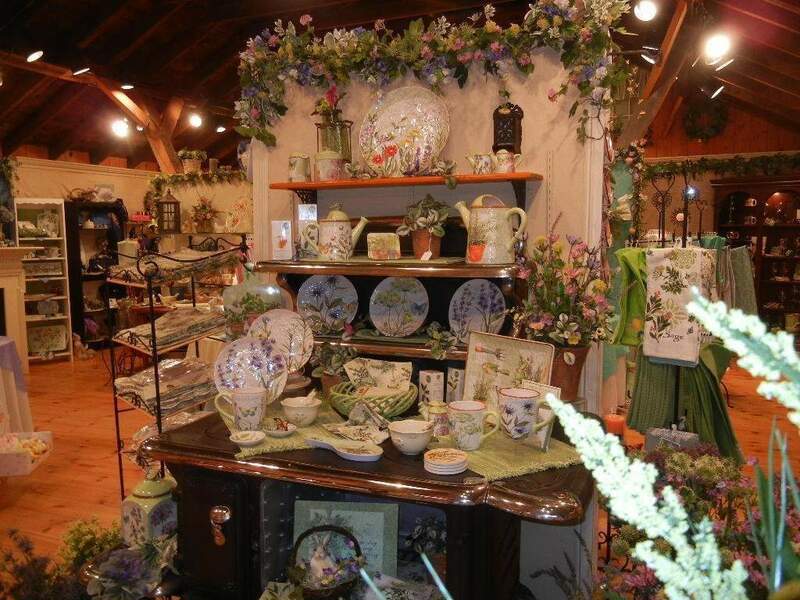 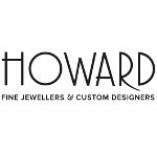 There is also a large selection of mugs, trays, wine items, kitchen gadgets, decorative plates & dinnerware. 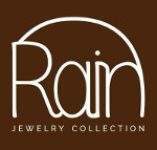 Fashion department with earrings,necklaces,scarves,and other fashion accessories. 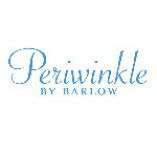 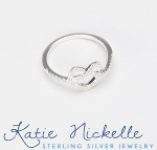 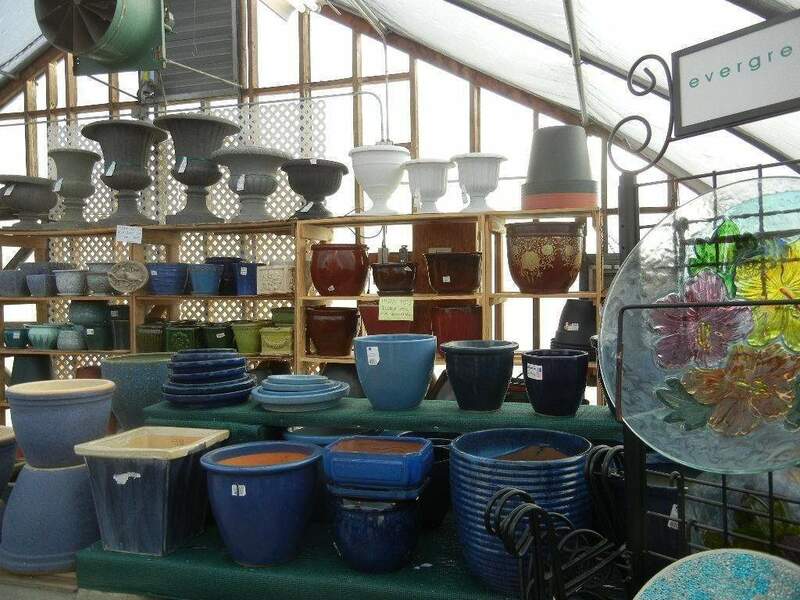 We carry Periwinkle,Rain, Katie Nickel, Howard and many others. 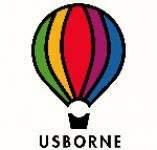 Includes clothes, blankets, Taggies, toys, Usborne books, 3 Marthas and other Baby items. 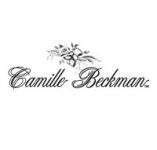 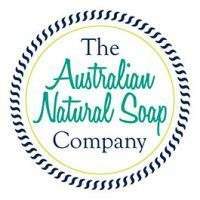 We carry a large assortment of personal care gifts such as soaps, lotions, perfumes and fragrances. 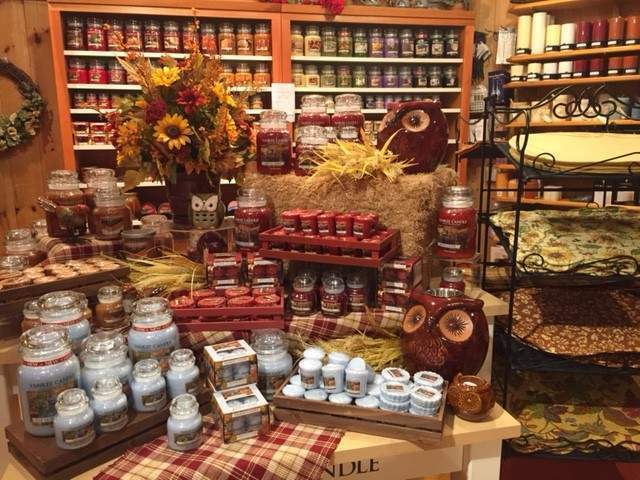 Stocked with Yankee Candle, Colonial Candle, Kringle Candle and Mole Hollow tapers as well as battery operated flame less selections. 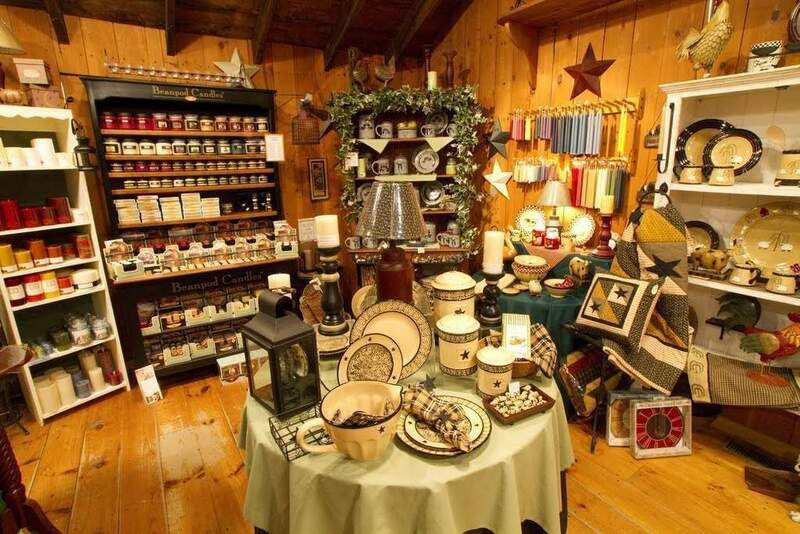 Paper Goods, Cards, Gift Wrap and Gift Bags are available for every season. 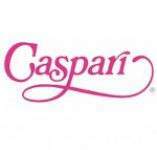 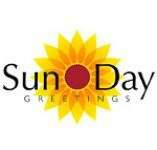 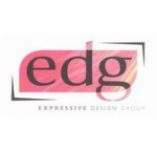 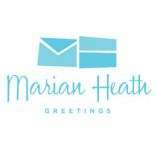 We carry Caspari, Boston International, Marian Heath, Sun Day Greetings, Expressive Design and Glitter Cards. 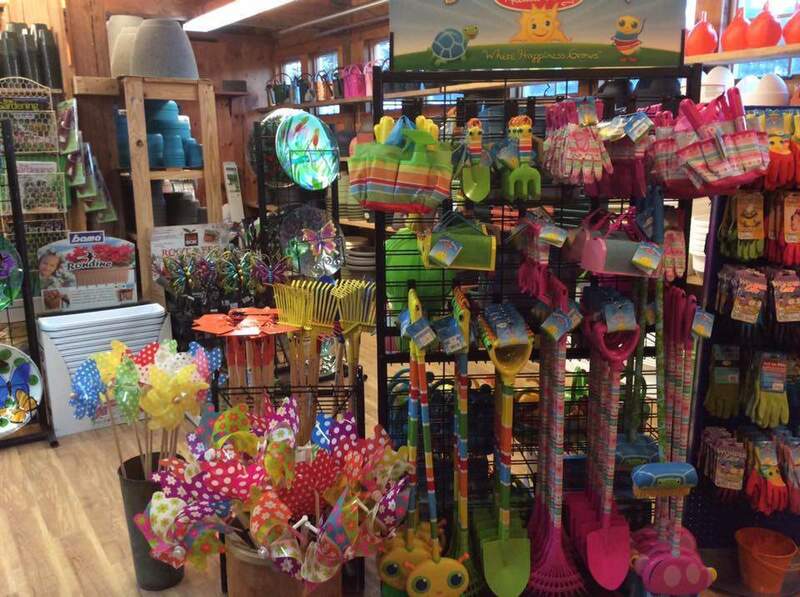 Gardening Gifts items are displayed throughout the entire store and outdoor sales area. 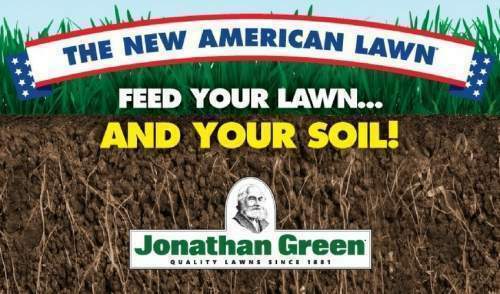 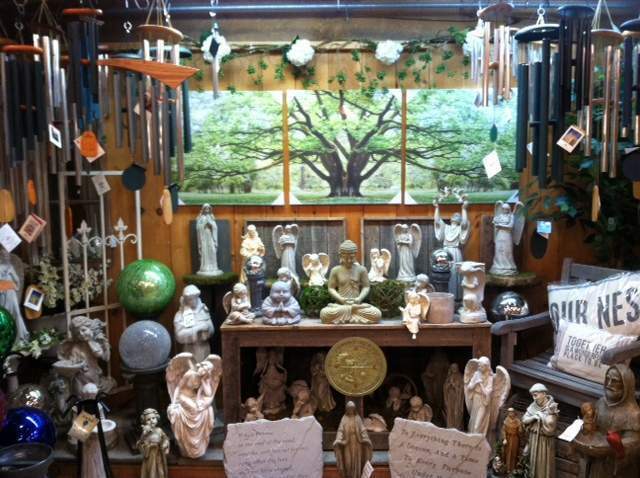 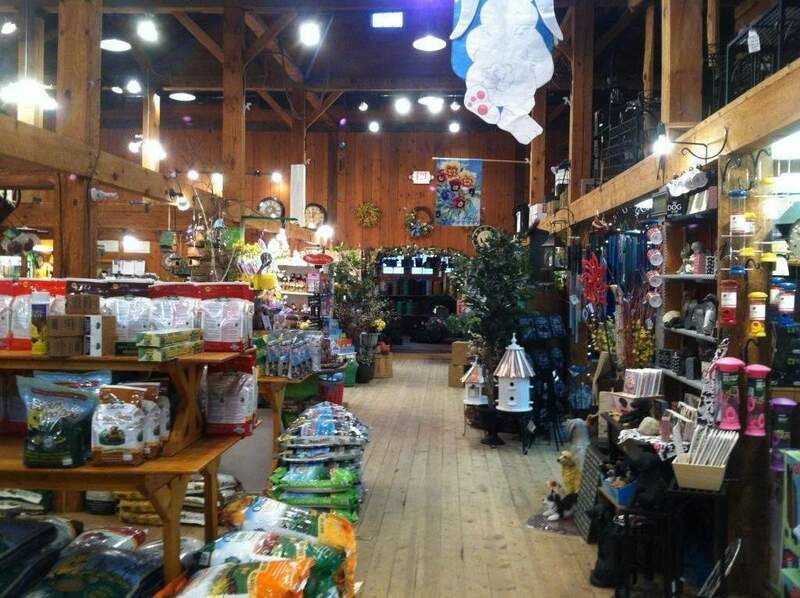 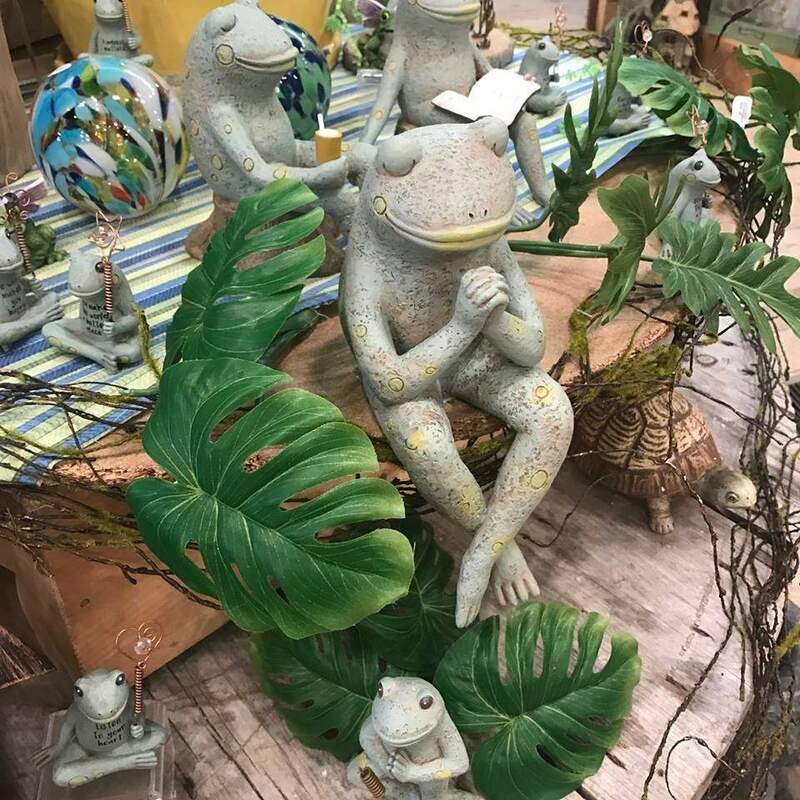 They include an extensive assortment of LED garden stakes, Glow in the Dark garden items, Bird Baths, Statuary, Gazing Globes, Wind chimes including Woodstock Percussion’s, Angels, Fairy Garden supplies, Flags and Mailbox Covers, Dog & Cat items. 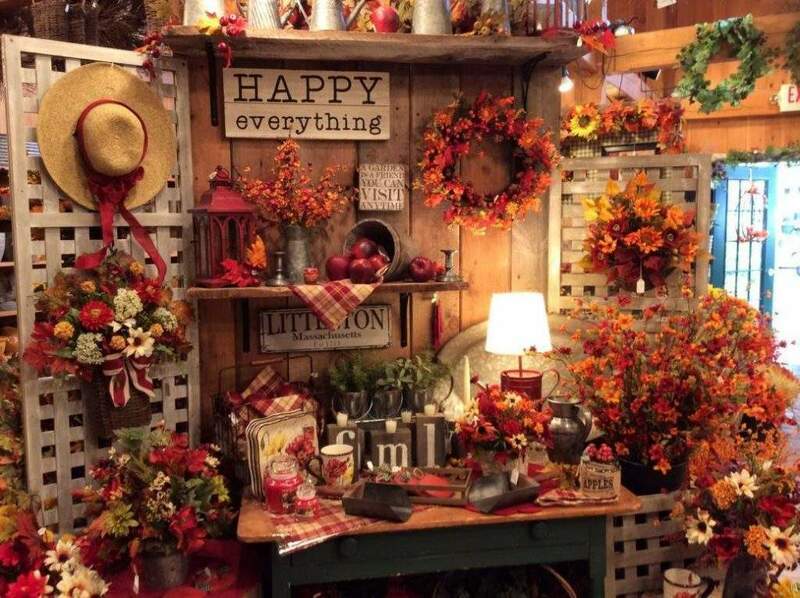 Autumn brings a full compliment of home decor, gifts, clothing and jewelry to match the season. 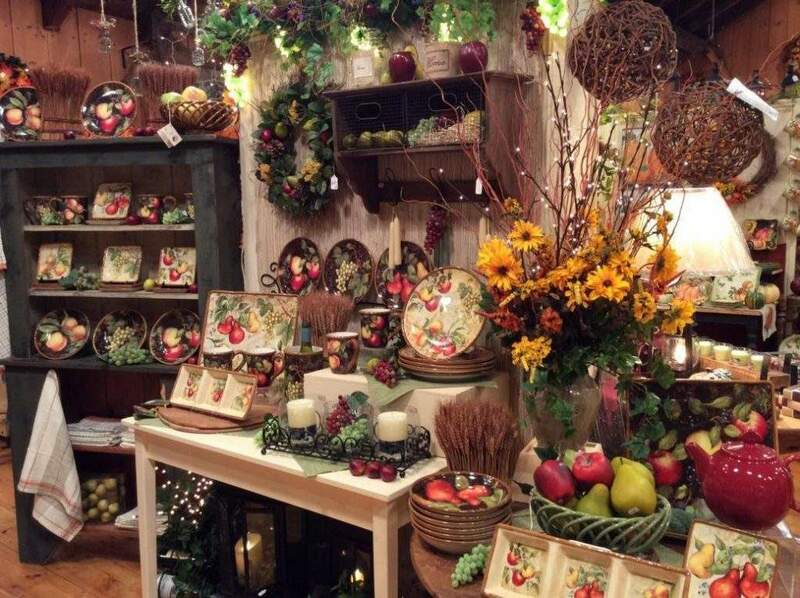 When the holiday season arrives the apple shed transforms into a festive extravaganza featuring fully decorated Christmas trees displaying a huge selection of ornaments. 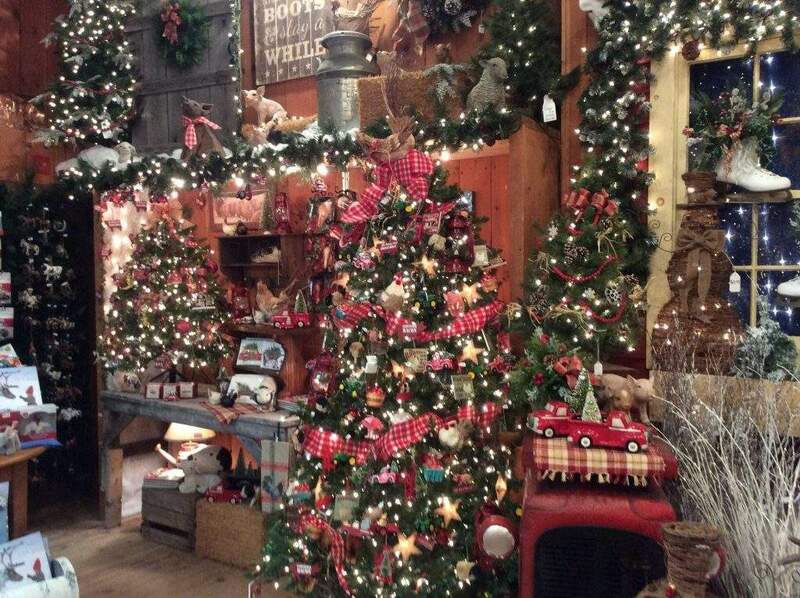 Hand decorated trees every where you look. 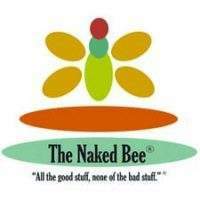 Come see what all the talk is about. 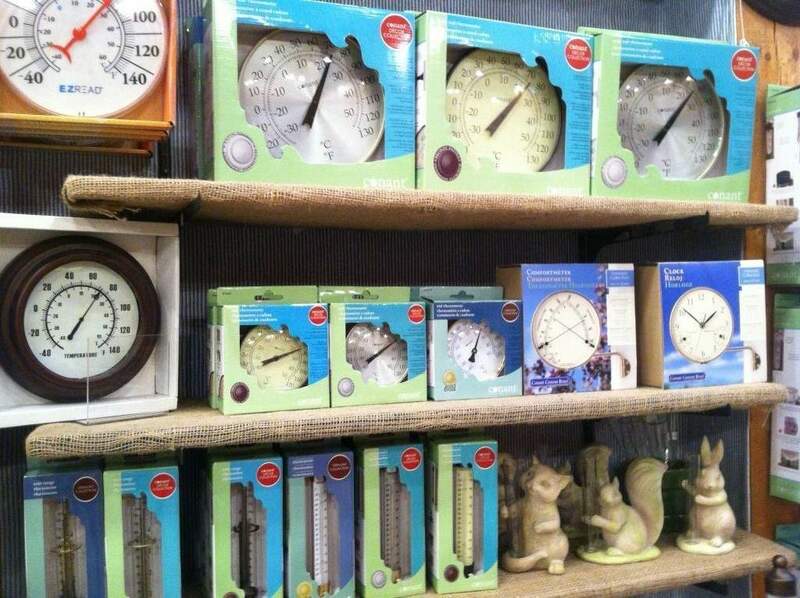 Something for everyone on Santa’s nice list. 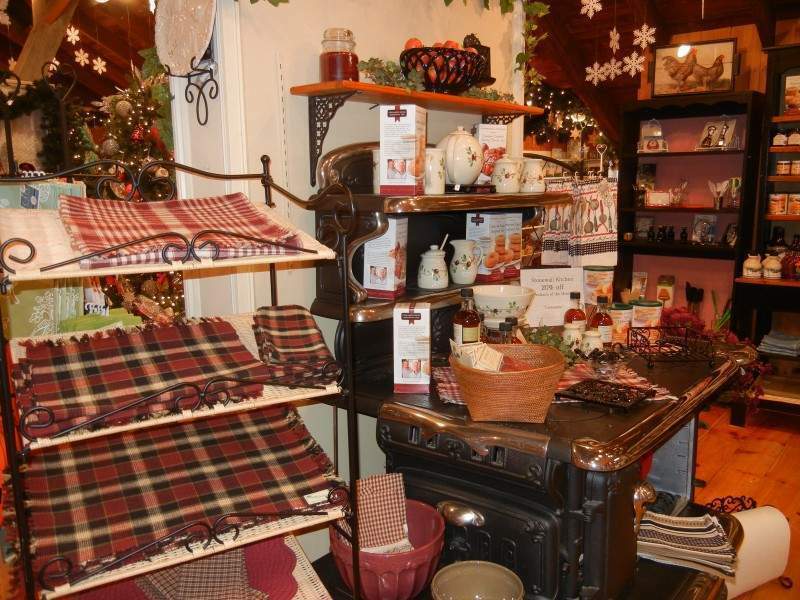 Great Christmas gifts & decor, we go out of our way to make the holidays special so you can as well. 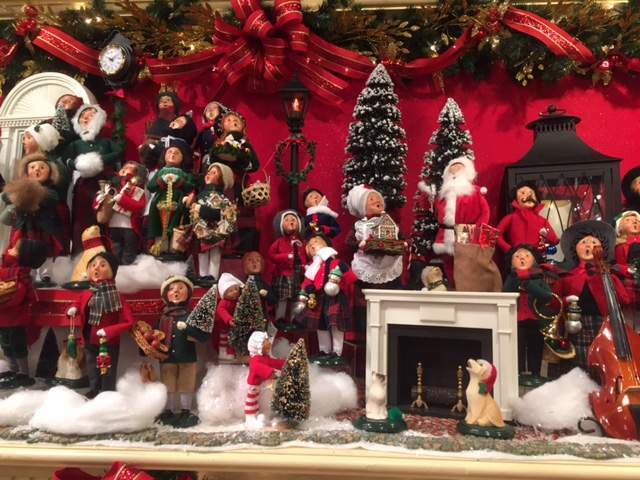 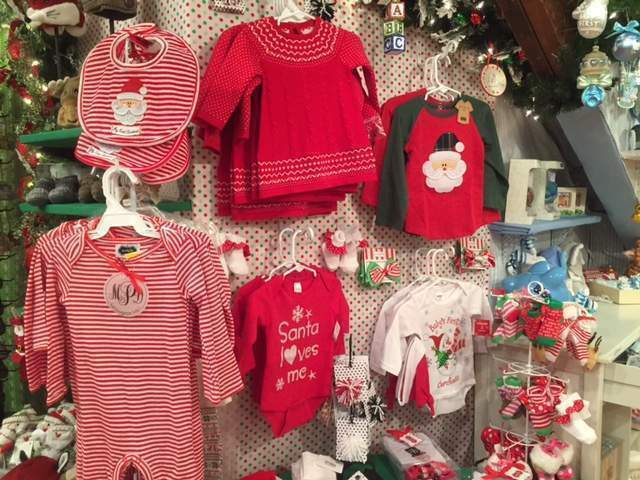 We carry Department 56 Christmas Villages and everything you’ll need to decorate the house for the holidays.